The Federal Special Anti-Robbery Squad, FSARS in Abia State has raided hideouts of drugs dealers and cultists in Aba, arresting drug dealers and some members of 'Aye secret cult' and 'Black Axe', that have been terrorizing the city of Aba and its environs, Fresh Angle international can authoritatively report. The arrests were made recently at Ogbor Hill, Water Side, Ama-Hausa, Milverton Road, Borrow Pit as well as other locations which served as hideouts and safe haven for criminals in the Enyimba City. Our Senior Correspondent reports that the success recorded was as a result of the continuous surveillance mounted in those areas. 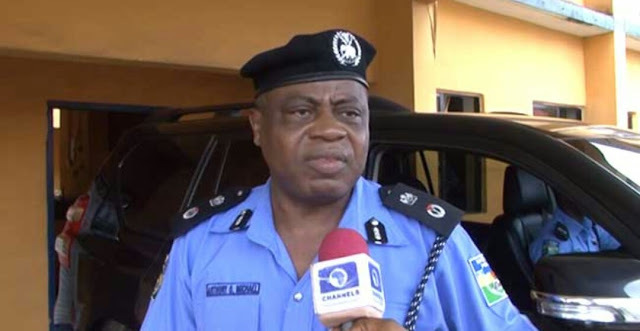 Meanwhile, the Abia State Commissioner of Police, Mr. Michael Anthony Ogbizi has assured residents of Abia State of crime free yuletide season and commended Officers and Men of FSARS as well as the State Police Command for jobs well done.